The Auric Cut Communication with integrated headset and mic. The Auric Cut Backcountry SPIN sets a new standard for on and off piste safety. 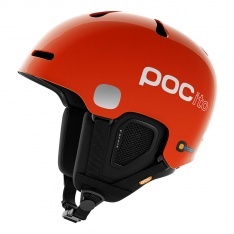 Highly versatile light helmet, aimed at ski tourers.